Thanks again, Windy, but I can't get the 2nd one to open. so without the right plug in....this is what I came up with. Well done, Bonnie and Danny. Thanks Danny, quite enjoying myself. Thanks again Danny, forgot how cool that Mura Meisters copy filter was. I have changed the second tutorial. Sorry about the first one...It was good when I found it last week. 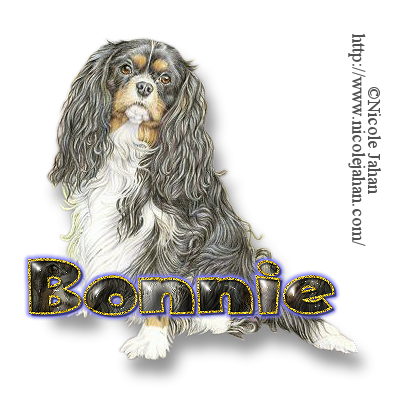 Bonnie... most tuts use some sort of filters or plugins. I don't know what to tell you but you did a terrific job without them. I know you have heard this before but they are all open to your interpretation of the tut. They are just a guideline. Thanks Windy and well done. Great work, Kimi and Windy.